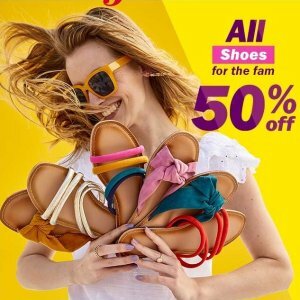 Today only(4/8), Old Navy offers 50% off Shoes Sale. 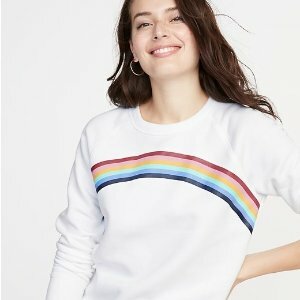 Today only(4/8), Old Navy offers an up to 50% off + extra 40% off Sale. 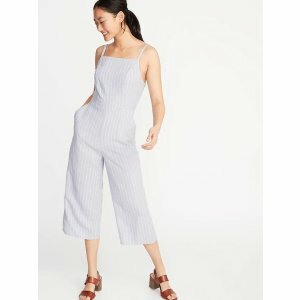 Today only(3/29), Old Navy offers the Jumpsuits for $12 . 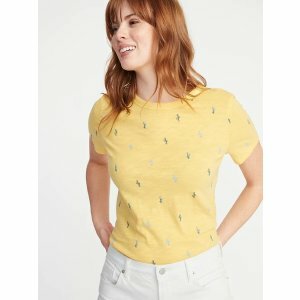 Today only(3/25), Old Navy offers Clearance Sale 30%off . 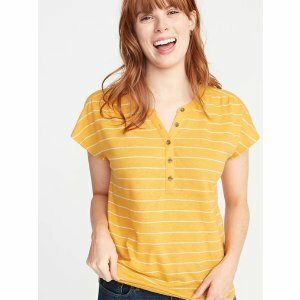 Old Navy offers Tees and Tanks from $5 via coupon code "TANKS". 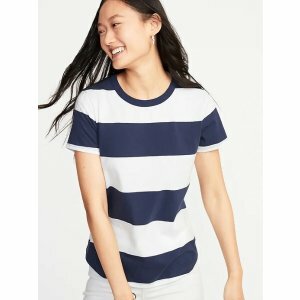 Today only(3/21), Old Navy offers 30% off All Order. 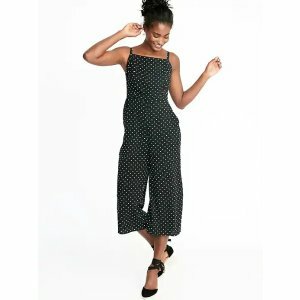 Deal ends 3/21 23:59 PST. 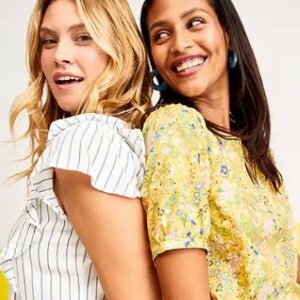 Today only(3/18), Old Navy offers 40% off Everything. 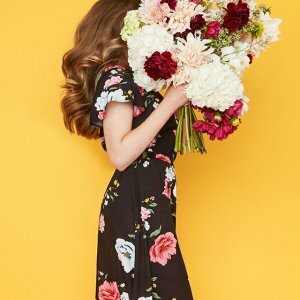 Deal ends 3/18 23:59 PST. 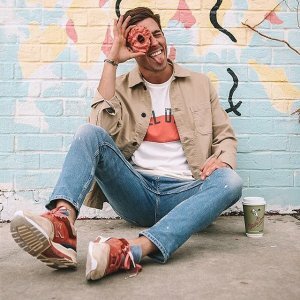 Old Navy offers the Jeans for $20. 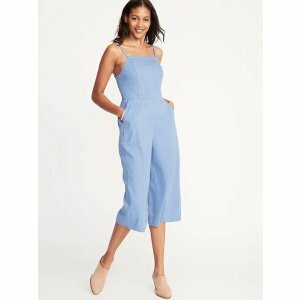 Old Navy offers 30% off Your Purchase. 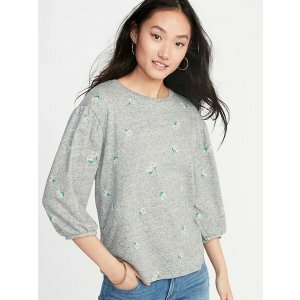 Old Navy offers the Hoodies & Sweatshirts for $10. 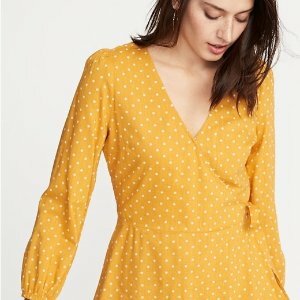 Today only(3/5), Old Navy offers 30% off Sitewide . Deal ends 3/5 23:59 PST. 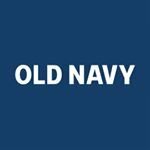 Today only(2/26), Old Navy offers an extra 30% off Your Order. Deal ends 2/26 23:59 PST. 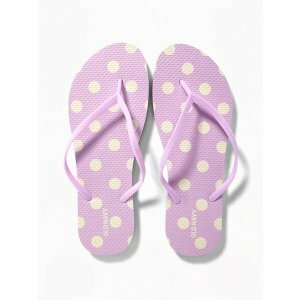 Old Navy offers an up to extra 40% off Old Navy. 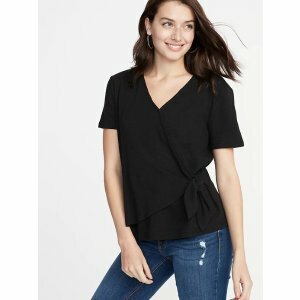 Deal ends 2/24 23:59 PST. 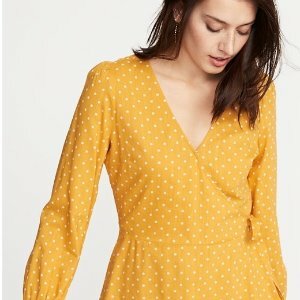 Today only(2/22), Old Navy offers the Women's Dresses for $8. 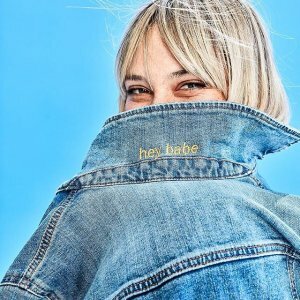 Deal ends 2/22 23:59 PST. 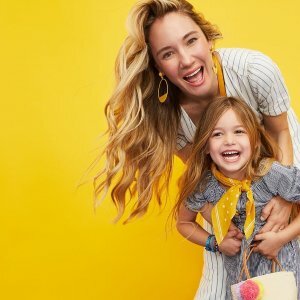 Old Navy offers 30% off Almost everything. 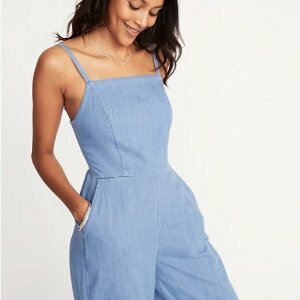 Old Navy offers up to 50% off+extra 20% off Everthing. 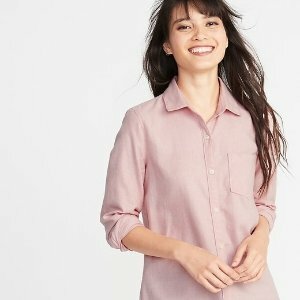 Today only(2/15), Old Navy offers an extra 40% Clarence，via coupon code "hurry". 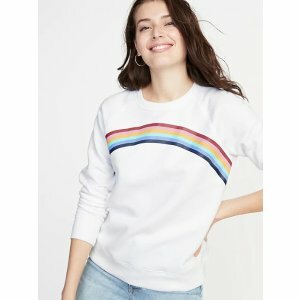 Deal ends 2/15 12:00 PST.